A single Powerball ticket sold in Pennsylvania matched all six numbers in Saturday’s drawing for a jackpot worth $456.7 million, lottery officials said. 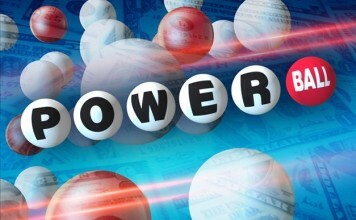 The winning numbers in the March 17 drawing were 22, 57, 59, 60, 66 and Powerball 7. 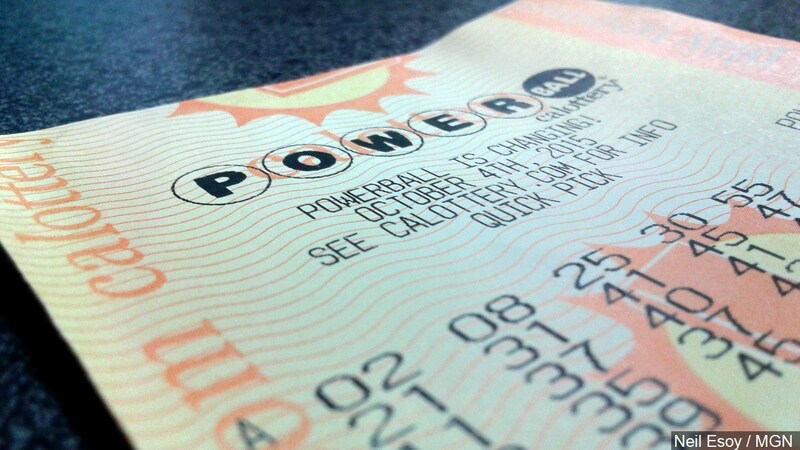 The jackpot was the eighth largest in Powerball history, worth $456.7 million in installments or $273.9 million if paid out in a lump sum. Officials didn’t immediately reveal where in Pennsylvania the winning ticket was sold. 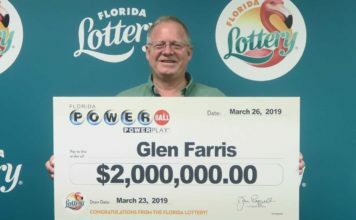 Three other tickets sold in California, Missouri and Texas matched the first five numbers in the drawing. In January, a woman in New Hampshire bought the only winning ticket for a jackpot worth nearly $559 million. The winner went to court to ask a judge to allow her to remain anonymous, despite New Hampshire law stating that winners’ identities are public information. The judge allowed her to keep her identity hidden and claim her winnings, saying that revealing her name would be an invasion of privacy.